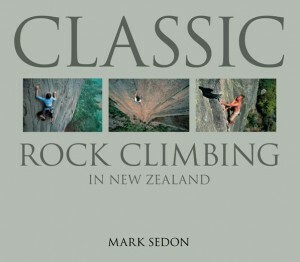 Mark is a well published writer and photographer with articles appearing in magazines and newspapers the world over. 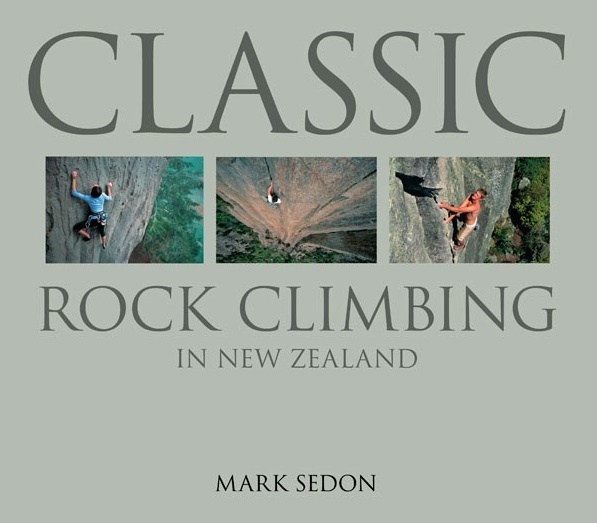 He has written and illustrated the coffee table book: Classic Rock Climbing in New Zealand and co-wrote the Climber’s Guide, a mountaineering ‘how to’ book. 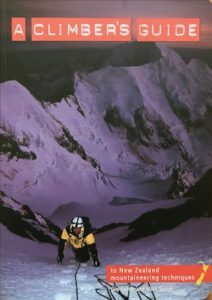 Click here to read an article which appeared recently in Australian Geographic Outdoor magazine on Mark’s attempt to ski all 18 peaks over 2500m high in the Southern Lakes District. Click here to read an article publish in the NZ Skier Magazine about Mark’s groups trip to Antarctica in a yacht to ski and explore. Click here to read a story of ski touring in Greenland. 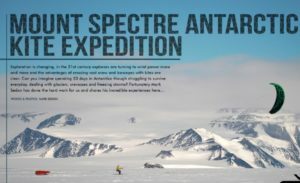 Click here to read a story about his recent 55 day Antarctic Spectre kite ski expedition.